LeBron James does it. So does the entire Chicago Cubs baseball team. Other well-known personalities such as Anderson Cooper, Martin Scorsese, Clint Eastwood, Oprah, Steve Jobs, Halle Berry, Hugh Jackman, and Jennifer Anniston also have committed meditation practices. At its most basic, meditation is the ancient practice of mindful breathing and guided imagery used to clear the mind and find focus in the present. Its physical benefits are relatively well-known and accepted, from helping your body enter into a calm, relaxed state, to slowing respiration for longer, deeper breaths and boosting your immune system by slowing the production of the stress hormone cortisol. But did you know meditation has pretty mind-blowing psychological benefits, as well? Recent research has even shown how the ancient practice can actually change the brain. So What? Since mind-wandering is typically associated with unhappiness and increased worry, it’s good to dial it down. Through its mind-quieting effect, meditation appears to do just this. Super-cool Factor: It’s been shown that meditation actually forms new connections in the brain, so even when faced with “monkey mind,” meditators are better at snapping back out of it. 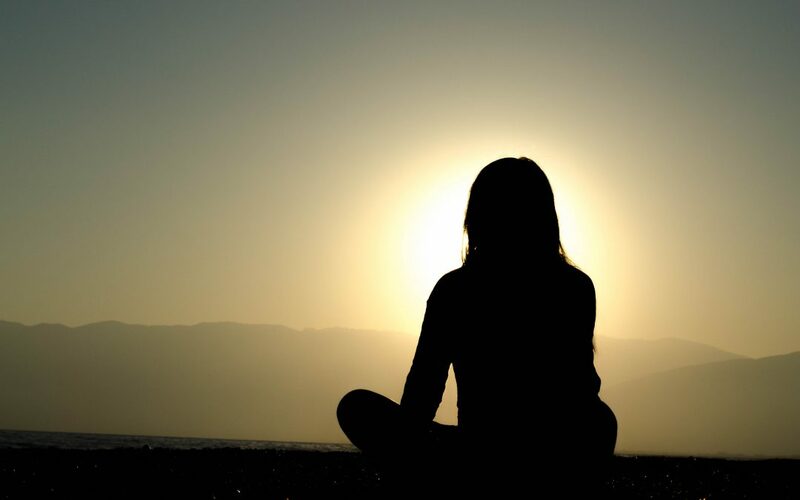 The Research: A Johns Hopkins study looked at the relationship between mindfulness meditation and its ability to reduce symptoms of depression, anxiety, and pain. Although the effect size of meditation was moderate, at 0.3, it’s the same effect size for antidepressants. So What? Although meditation isn’t a magic bullet for depression (no treatment is), it can be used as one of the tools to help manage symptoms. Super-cool Factor: Contrary to popular belief, meditation is not a whole lot of nothing, but rather an active form of brain training. The research: A Harvard study found that mindfulness meditation can actually change the structure of the brain. So What? Eight weeks of practice increased cortical thickness in the hippocampus, which governs learning and memory, and decreased volume in the amygdala, which is responsible for fear, anxiety and stress. These changes matched participants’ self-reports of their stress levels, indicating that meditation not only changes the brain, but it changes our subjective perception and feelings as well. Super-cool Factor: A follow-up study found that after meditation, participants’ subjective experiences – improved mood and well-being – seemed to be shifted through meditation as well. The Research: Studies have confirmed the cognitive and emotional benefits of meditation for schoolchildren. So What? A school district in San Francisco saw suspension decrease and GPA’s and attendance increase when they began offer twice daily meditation programs. Super-cool Factor: In addition to yoga classes at more studios across the country, educators are starting to bring meditation into schools in lieu of, for example, detention. The Research: Studies have found meditation may be linked to increased activity in two areas of the brain involved in empathy. So What? It appears that people who meditate regularly are better able to respond to the feelings of others and empathize. Super-cool Factor: Not only are meditators more empathetic, they are better able to relate to others’ feelings without feeling overwhelmed. 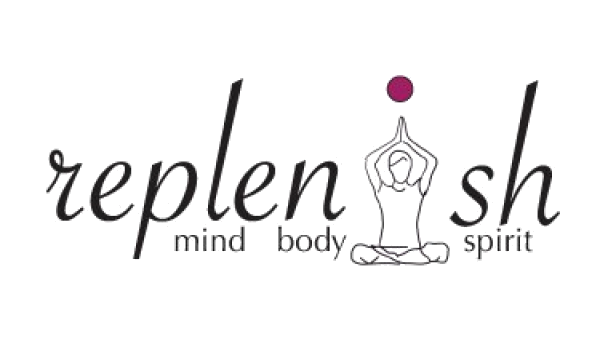 If you’re new to meditation or simply curious about how it works and its benefits, Christa Heibel is leading an Intro to Meditation workshop at the Replenish Yoga & Wellness studio in International Falls, MN on December 2, from 11 a.m. – 1 p.m. And, according to research, a little mindfulness can go a long way.